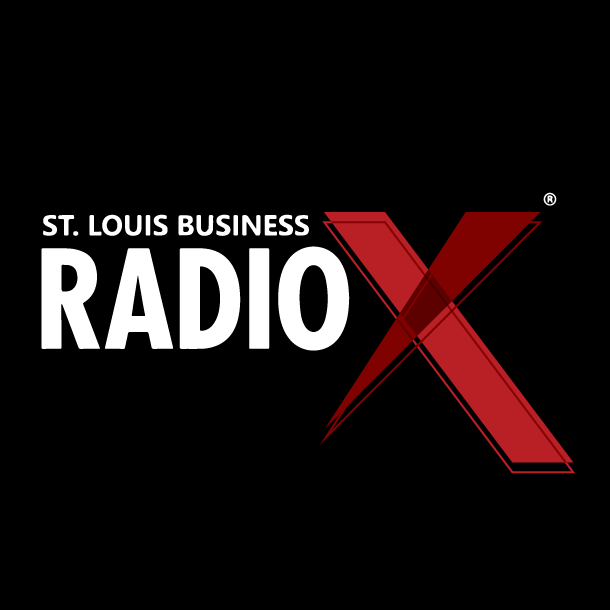 Kaleidoscope’s CEO, Cabanne Howard, recently sat down with Michael Greenberg of Business Radio X St. Louis for their “Talk with the Top” segment, a series dedicated to sharing positive business stories about the St. Louis business and entrepreneurship community. She dropped some knowledge on the entrepreneur life, customized digital marketing strategies, and the future of social media. Our CEO, Cabanne Howard, was selected as part of St. Louis Small Business Monthly's 2018 class of "Wonder Women." These outstanding female professionals were nominated and selected because they routinely use their influence to help others.